If you’re tired of the madness, crowds and the city life, Gloria Palace is the right place for you! 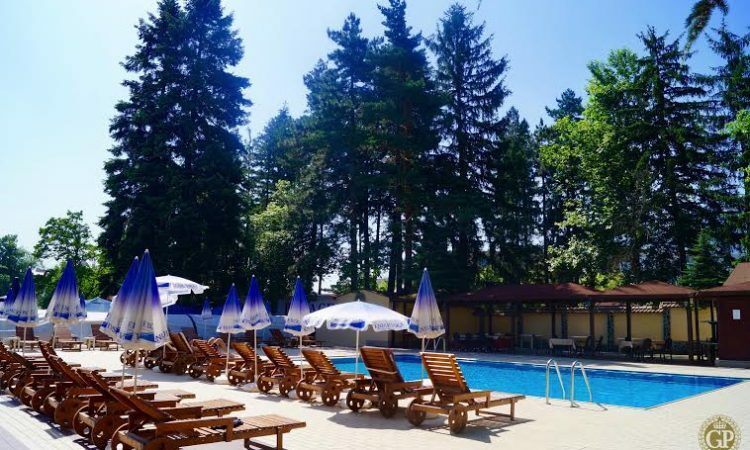 Escape your daily routine and come relax by the pool, surrounded by nature and fresh air! 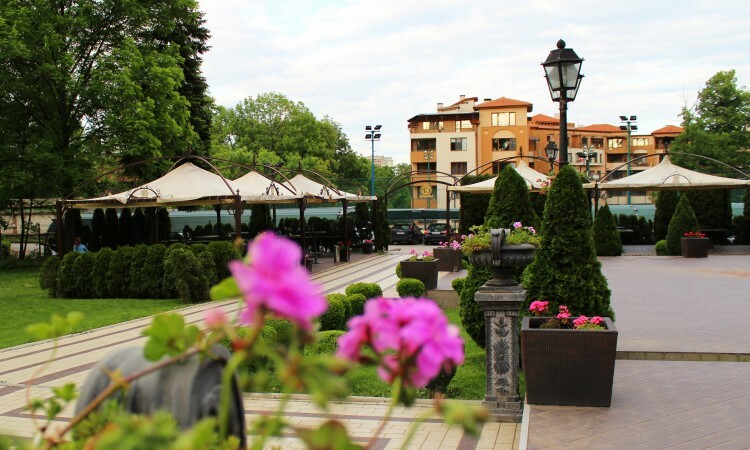 The restaurant at Gloria Palace Diplomatic Club has 150 seats overlooking the exceptional views of the garden and Vitosha Mountain. Additionally, there are two smaller halls with 20-30 seats that are suitable for private parties. 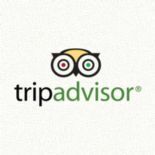 If you are a tennis fan, TC Diplomat would easily satisfy your interest in this sport. 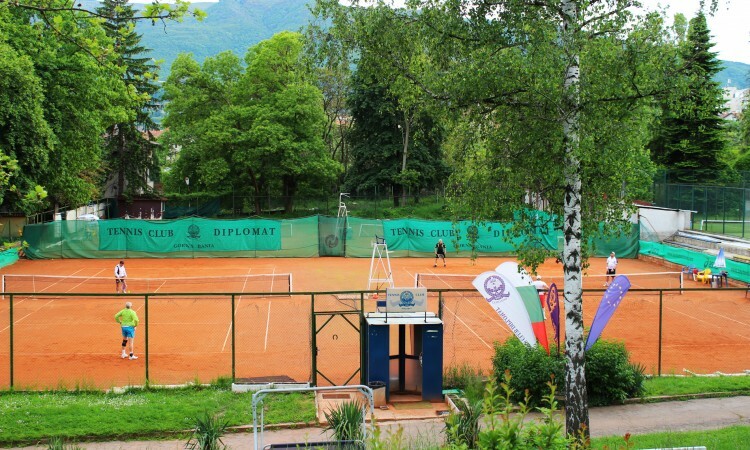 There are 4 red courts (clay courts) and 2 green courts (artificial cover – turf grass).